1. 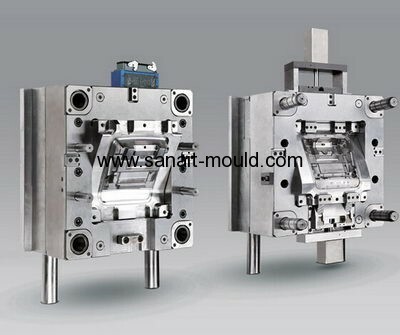 Product & mould design to manufacturer. 5. Payment by TT normally. 6. 40% need pay after confirmed the order.